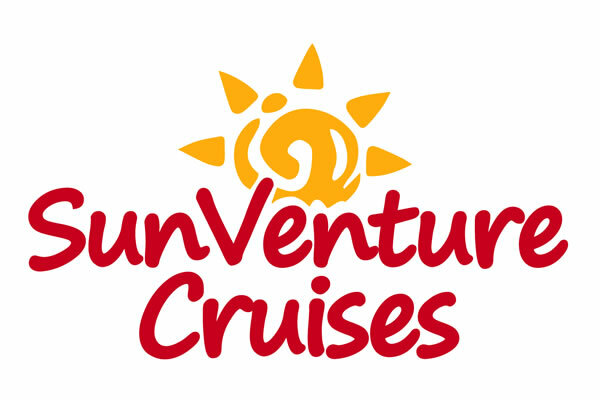 The SunVenture is cruising through a fun summer filled with great memories with new friends and families. Each week, our guests comment on how glad they are not to have to drive into Destin to cruise the local waters. The SunVenture has become a popular and welcomed new cruise option for daily dolphin and Crab Island cruises. Each week, priceless memories are created as Captain Rick ‘ventures’ out on a quest to find the dolphins or the perfect spot on Crab Island to drop anchor. Lately, we’ve had some honorary captains take the helm like the Watson brothers during their eco-dolphin tour. Move over Captain Rick…there are some new captains in town! Don’t miss the boat on the easiest way to cruise in Destin Florida. Skip the traffic into Destin and park the car at the Sandestin resort.